myself and my 9 year old son have done the full day tour and the Glow worm night tour and highly recommend both tours to anyone who would love to experience the hinterland and what the mountains have to offer, its a totally different experience when visiting the Gold Coast. 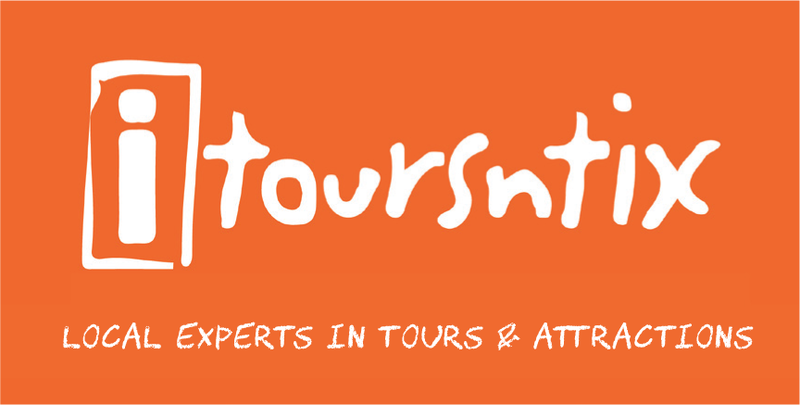 Southern cross tours offer 6 tours from half days , full day and night tours. Its defiantly the best way to see the hinterland with experienced tour guides taking you to the quiet unique areas with no crowds and giving you some history about the areas , the views are breathtaking the waterfalls were flowing my son even had a swim. The night time glow worm tour was so fun we had torches and followed the guide down to the waterfalls where you see hundreds of glow worms it was like seeing stars everywhere, the full day tour allowed us to take our time throughout the day we did boomerang throwing , treetop challenge had a yummy lunch at an exclusive venue where my son had a swim by the end of the day we fell to sleep on the bus back home,thank again southern cross for a great day ..